Join the RPT before the end of June and receive the Spanish Mini Tennis Manual free! 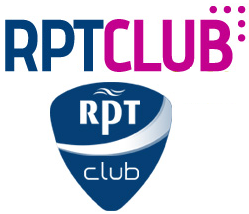 ﻿﻿If you do not hold an RPT qualification you can still join. Every member of the RPT agrees to abide by the Code of Conduct and the Policies for the Safeguarding and Protection of Children as laid down by the RPT and National Governing Body.